Fanimation is dedicated to original and innovative designs, creating ceiling, wall-mounted, and even portable fans that are contemporary, chic and fun. Any modern fan design from Fanimation is a breath of fresh air. 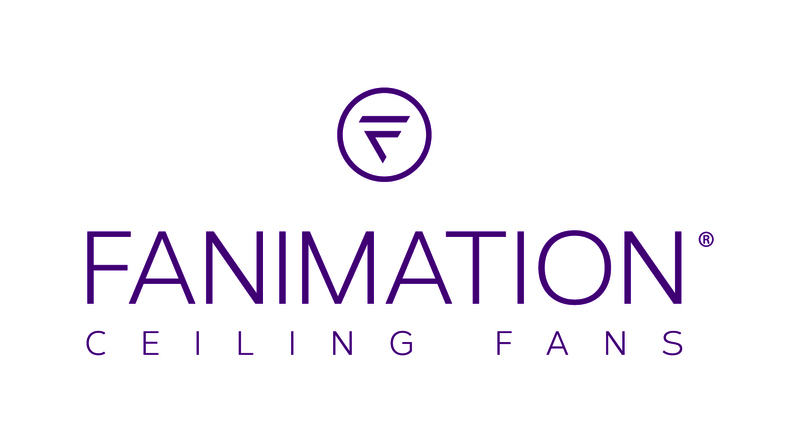 Fanimation makes the world of fans infinite, with their wide ranging selection of fans – everything from contemporary and modern ceiling fans, unique portable fans, chic wall mounted fans, and many more. Dedicated to originality and innovation, Fanimation appeals to all personal design choices.